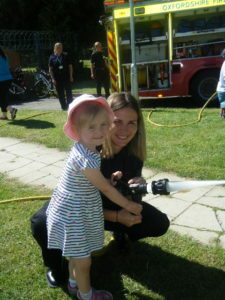 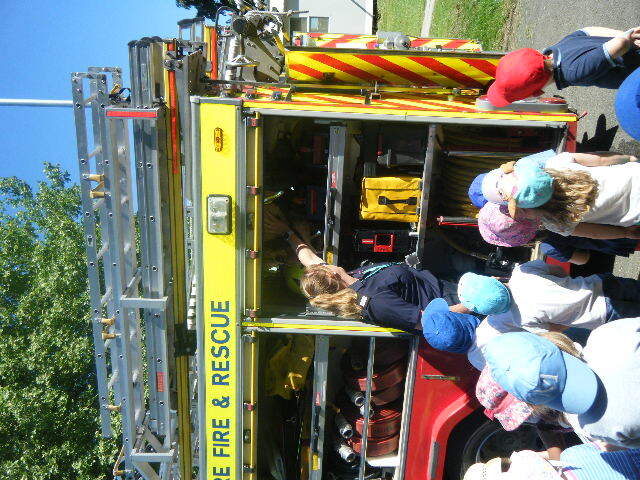 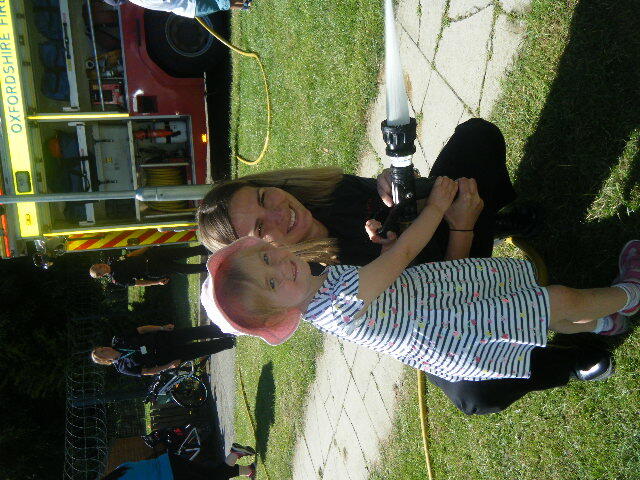 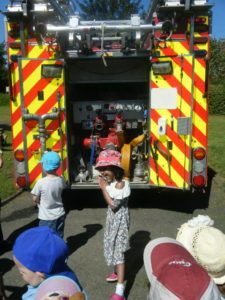 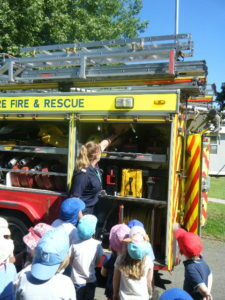 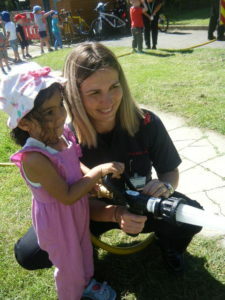 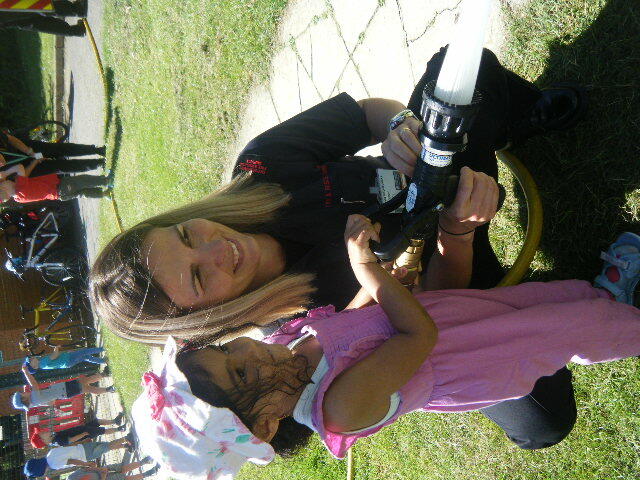 On Monday the panthers and lions had a visit from the fire fighters! 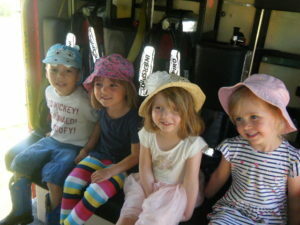 They showed us round the engine explaining what their equipment was used for and then we got to have a sit in it. 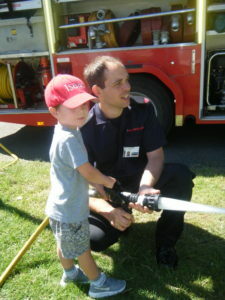 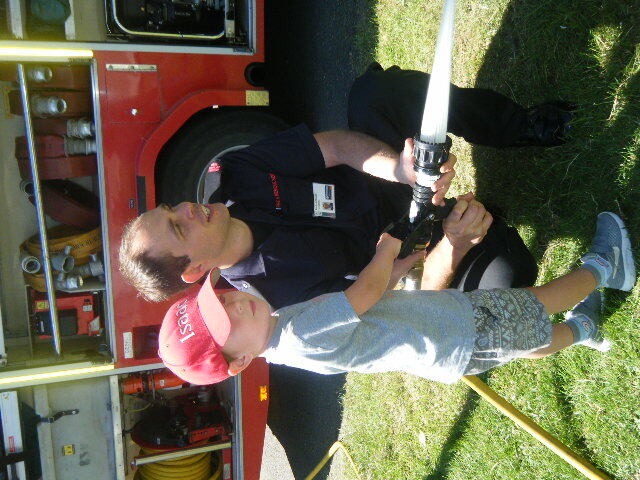 Then came the even more exciting part, we got to have a go with the hoses! 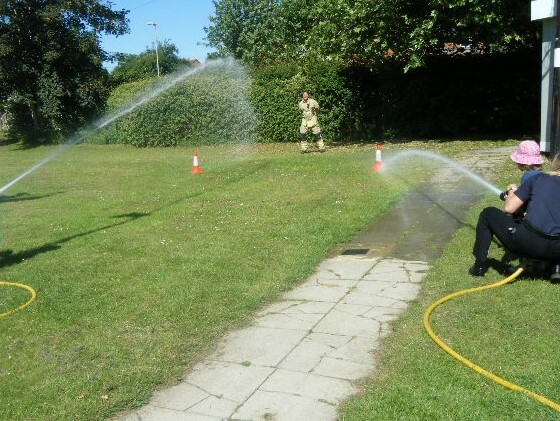 They set up some cones and the children took it in turns to try and hit the cones with the water. 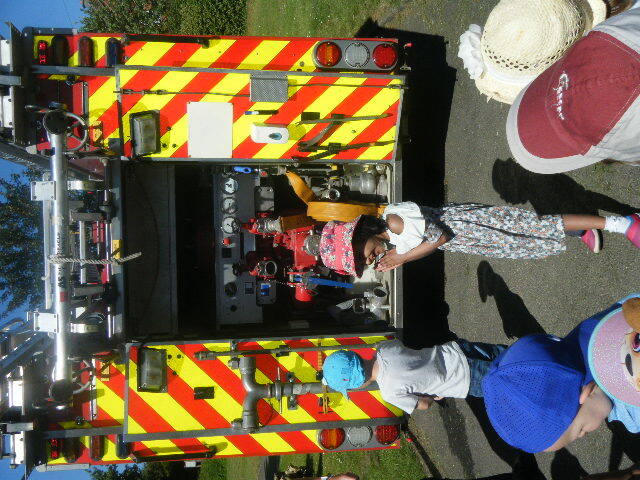 At one point one of the firemen got dressed up in his protective gear and a few got to try and soak him to!